What's Inside? A book that gives children x-ray vision! What’s Inside? A book that gives children x-ray vision! This book combines cool retro illustrations with a little bit of book magic – the kids will love it! 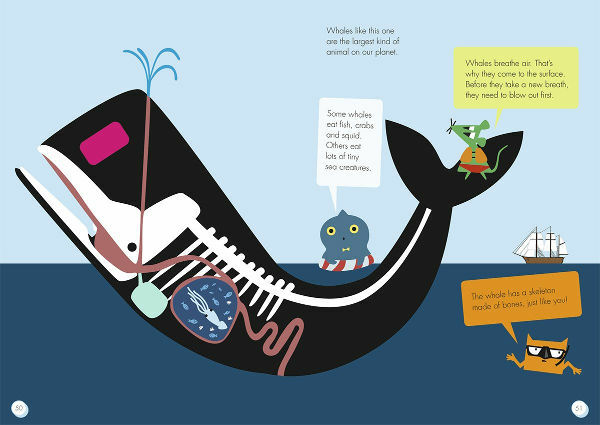 From the über cool minds at Okido comes What’s Inside?, a clever book that gives kids an educational experience while having a whale of a time. Hand any child a book and tell them it will give them the power of x-ray vision, and I can almost guarantee they’ll gladly accept said literature with wide eyes and hearts racing. What’s Inside? 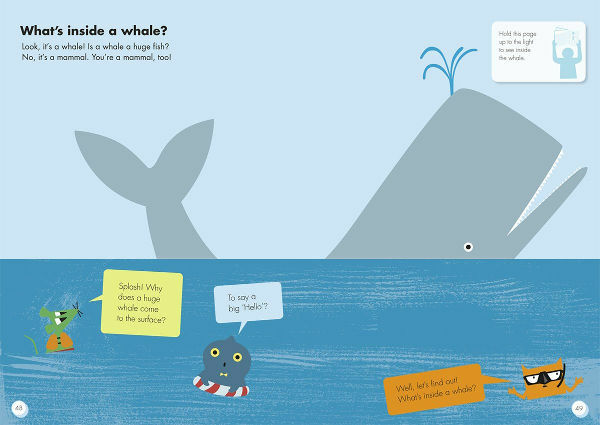 can, if but only between its pages, give children an x-ray vision experience. 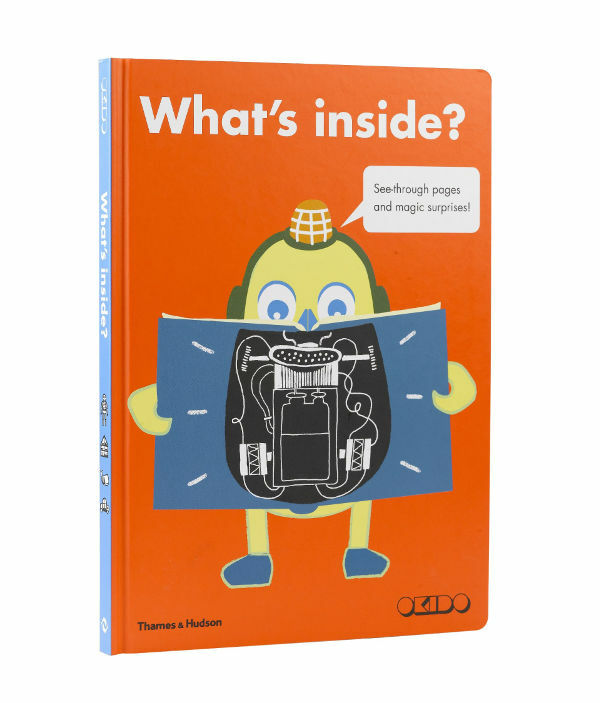 The kids can get an insight into the human skeleton, the inside of a car or the inner workings of a cave, just by holding the pages up to the light. Sixteen pages are divided into sections: the body, nature, machines and buildings, each able to show children what goes on inside. As well as the x-ray component, there’s plenty of facts and questions to read. There’s also a section for kids to fill in, on the reverse of the picture – where they’re encouraged to put things into other things, like food into a fridge. The beautifully illustrated pages are engaging in themselves, but add the element of x-ray fun, and this book is a winner. What’s Inside? is available from Book Depository, with free shipping to Australia.